Thank you to all who contributed to putting on this fun-filled event. 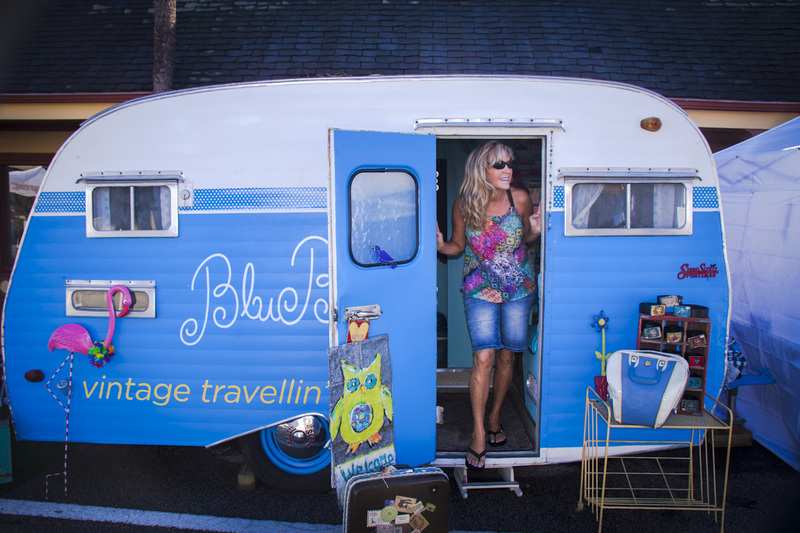 We enjoyed meeting so many wonderful locals and providing many photo opportunities! We will be back again next year. What an awesome event! We had so much fun and made a lot of new friends. Can’t wait til next year!! It was our first time as a vendor for the event and we loved how everything was very organized and getting in there to set up was super easy! The event was a huge success for us since we had over 50% customers coming back to our booth and even had people come to our restaurant immediately after the event! We will definitely be back next year and hopefully make a bigger splash in the Oviedo community! Thank you for such a wonderful event! The crowd was large and the weather was perfect. 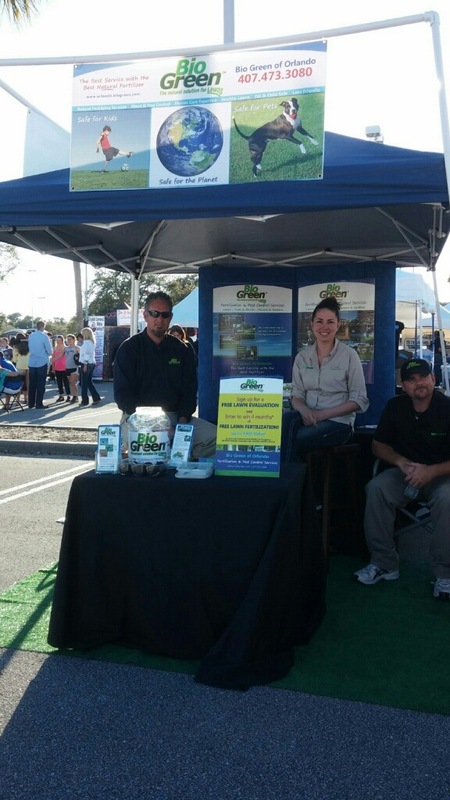 We enjoyed being apart of this fun filled event again this year! 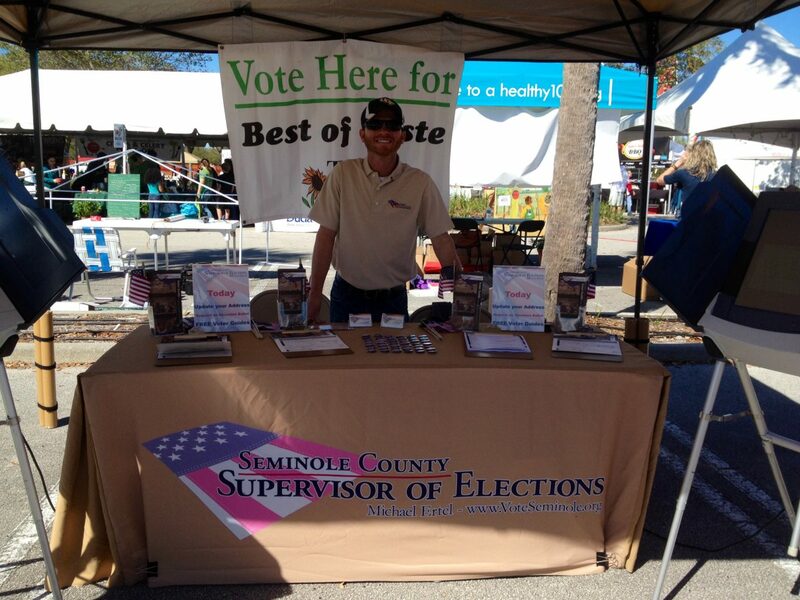 The Seminole County Supervisor of Elections Office had a great time out there at Taste! We had a big turnout and registered a lot of new voters in Seminole County! 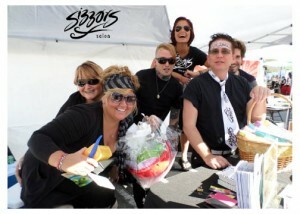 We also enjoyed facilitating the vote for the Best of Taste, and for the Citrus and Celery Cook-Off!! My name is Lori Robb, Event Coordinator, with Miller’s Oviedo Alehouse. 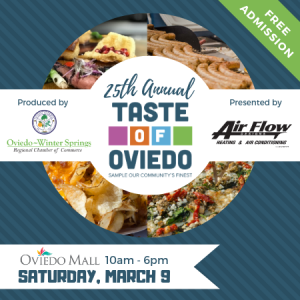 My husband, Matt Robb is the GM of the Oviedo store, and while perhaps slightly anti-optimistic in the past doing events, or advertising in general across the board for Miller’s Alehouses across the country, he was thoroughly impressed and pleased with this year’s “Taste”! 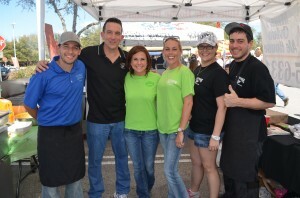 Alehouse has been a part of the Taste of Oviedo in the past and always impressed with the turnout and support. This year particularly, as we have become more involved in the community, it was wonderful to stay as busy as we were and to constantly hear, “we love your restaurant, it’s the best”! Or “we come there all the time”! Only having had our brick & mortar standing for just over a year, we want to know that our great specials, great food, great staff, and more importantly, great atmosphere has remained consistent, and that we have made our mark in the area, drawing in the local crowd. Thank you to The Oviedo Winter-Springs Chamber for continuing to promote Miller’s Oviedo Alehouse as the place to be, and thanks to the local patrons who frequent our restaurant! 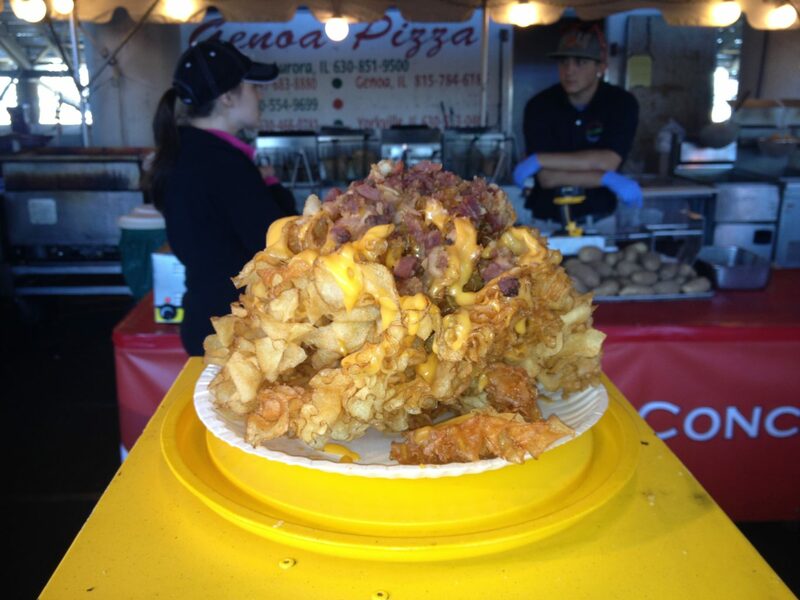 Until next year’s 2015 Taste of Oviedo which will only be bigger and even more impactful with our growing community! Southern Yankee BBQ had a blast at this event. We look forward to being a part of this next year! Thank you Oviedo! 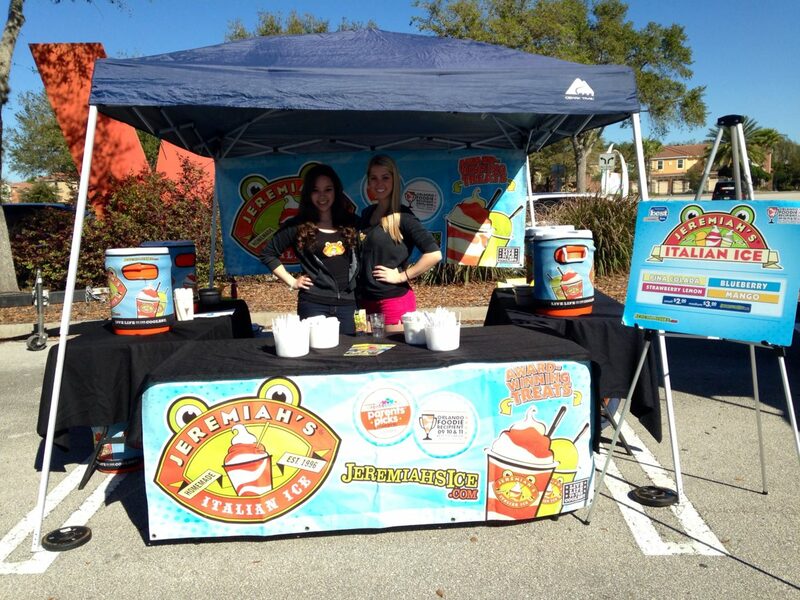 I wanted to thank you for allowing us to participate in the Taste of Oviedo 2014. 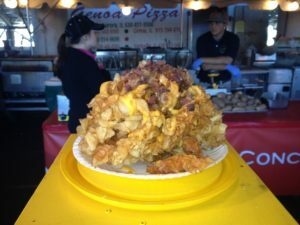 We had heard from many that it was a good event and that it attracted the crowds of people, however we were skeptical that a one day event could be that busy and profitable. Let me tell you..it did not disappoint. It was great event, busy and very well planned and organized. We look forward to participating again next year and any year after that! This was the first time we have set up a Duda Sod booth at “Taste of Oviedo.” The people were super nice and we were happy to answer the many questions about their lawns. 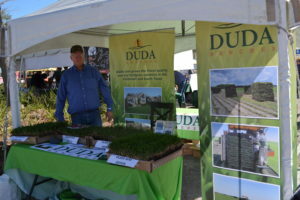 If you didn’t get your question answered or need to order sod, call Sandy at (407)- 365-2189. We had a GREAT time at this year’s Taste of Oviedo. This was our first year as a vendor, and it was verny well organized and the entertainment was top notch. Thanks for putting on a great show! 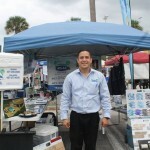 Bio Green of Orlando, LLC. As usual, you put on a great event! The Chamber works so hard to make this event such a great time for everyone. I believe it was busier than last year. At least it felt like it for us! The Taste of Oviedo gets better and better! 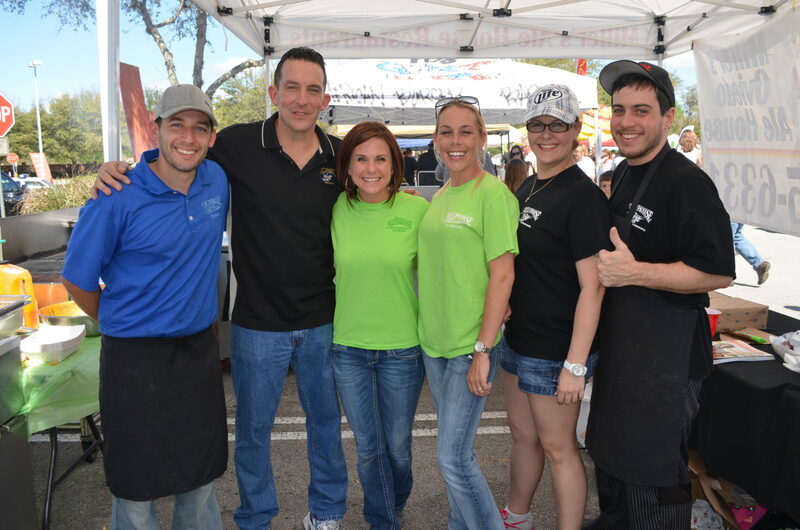 What a beautiful day it was to celebrate all of the local small businesses and the local residents that make Oviedo, Winter Springs and Seminole County such an awesome place to live! From the tracking that we did at our booth, there were of course many attendees from our home crowd of Oviedo, Winter Springs, Chuluota, Geneva, and Casselberry… also, residents of Longwood, Sanford, Altamonte, Lake Mary and Winter Park. We also had visitors from as far as Alaska! 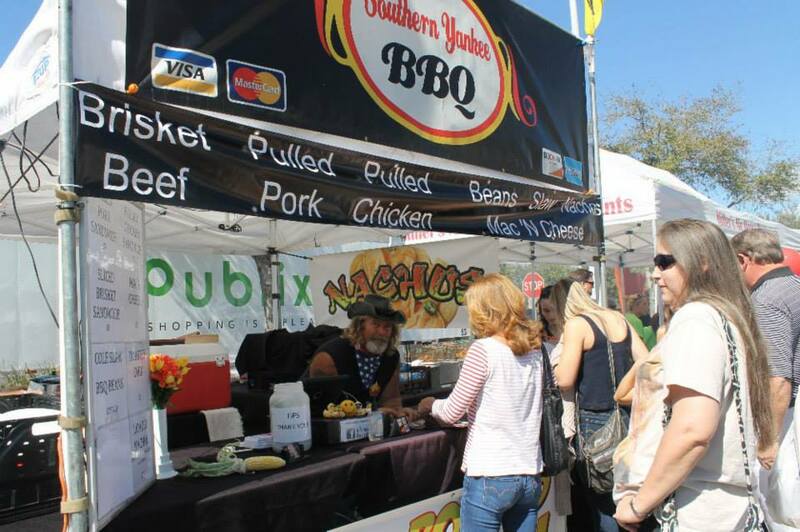 The OV-WS Chamber and Taste of Oviedo Committee did an awesome job planning, preparing, planning and preparing. Thank you for all of your hard work! 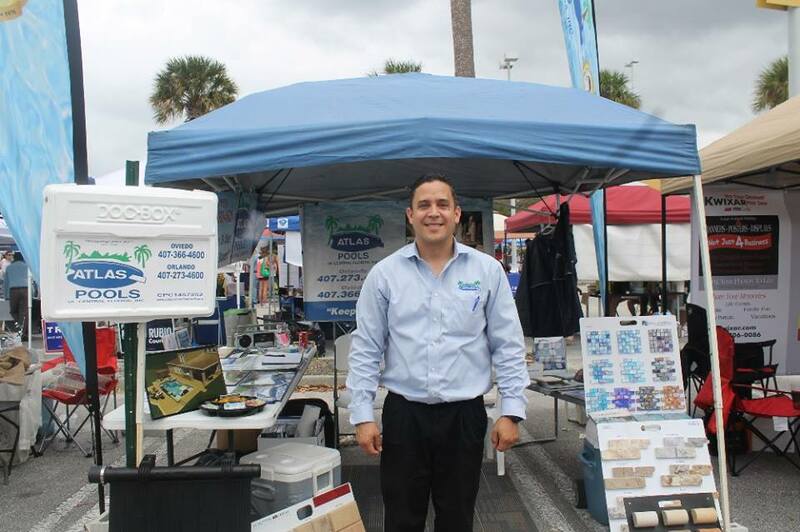 As a business vendor at the TASTE OF OVIEDO for several years, I continue to be amazed and satisfied with my results from this event. As Oviedo-Winter Springs is such a close knit community, it’s not unusual for me to see my previous customers as well as friends at this event. Bridget and the other “powers that be” that bring together this event every year need to be commended on their commitment and successful execution of this event continually every year. I look forward to next year and the years beyond. THANK YOU for having us at your event. It was a great event for us all the way around. It has been our best event this year by far and the organizing of the activities, layout, space and people were nothing short of first class. The attendance was phenomenal and we hope you will consider us for future events in your community. Let me know as we would like to stake claim before other girls from our company catch wind of how well it went for us…lol. 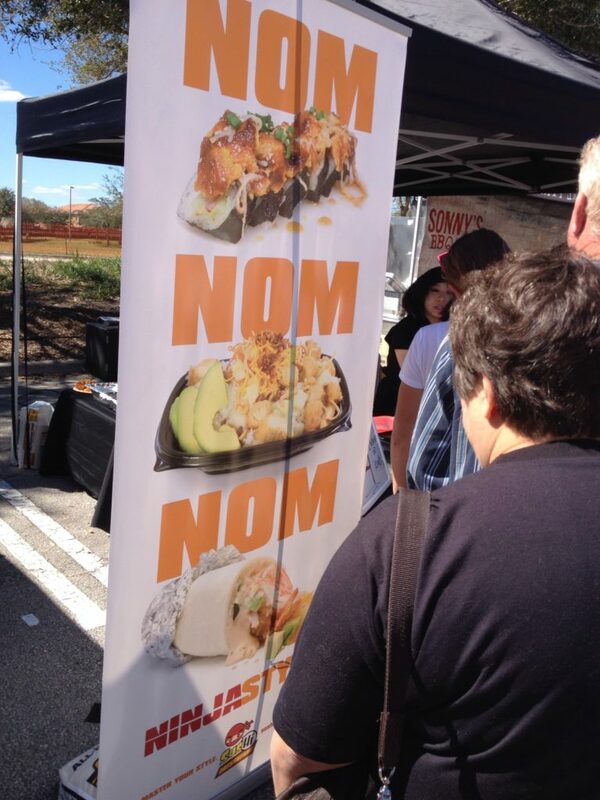 I just wanted to thank you for doing an awesome job this year with the Taste of Oviedo. It was busy!! Seemed busier than last year and the weather was great!! Couldn’t ask for better. Thanks again. Taste of Oviedo was just wonderful! I’ve been attending for years and years and this was the best year yet! Congrats to you both on a great job! You represented the Chamber well. FANTASITIC event! Thank you to everyone at the Chamber…..GREAT JOB! Your organizing efforts were wonderful, everything went smoothly. I met some really nice people and feel like new business will be coming my way soon. You can count me in to be there again next year!